Fill in the gaps to help you improve your small business success! The test of a good coach is that when they leave, others will carry on successfully. Many small business owners struggle to find the time to work on their business and if even if they do, they often lack the knowledge and expertise they need to make the right decision. They wish that someone could guide and teach them along the way. 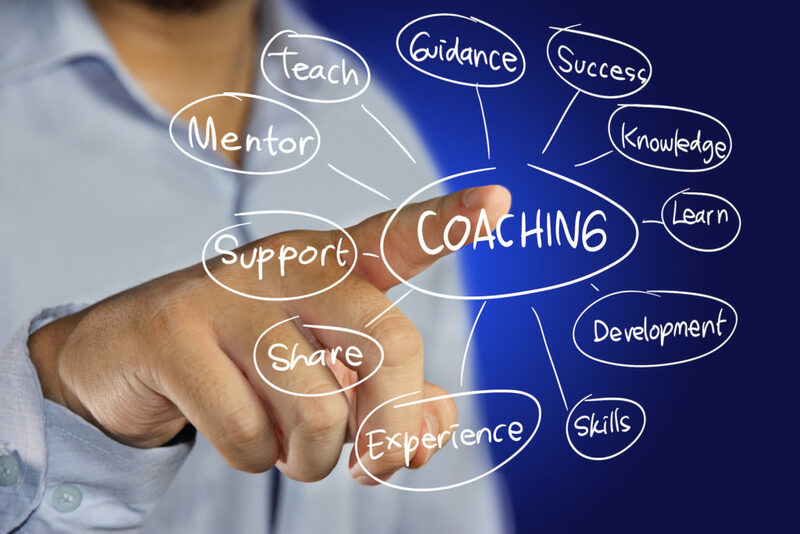 Small business coaching services will provide the “sounding board’ to help with making decisions, dealing with your workforce, deciding on a business future and overcoming business obstacles. The philosophy is to impart knowledge and help clients grow and teach them along the way, so they can develop the skills they need to ensure their small business survives, grows and prospers. 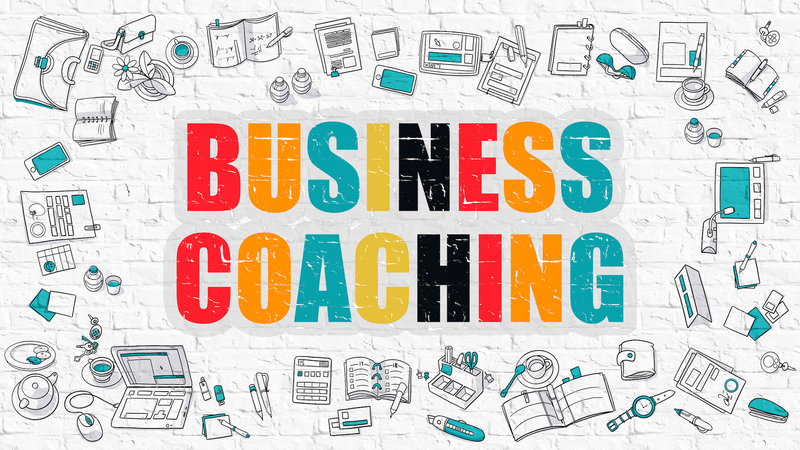 The net result of small business coaching services is that you create a fool-proof plan for moving forward and have the coach partner with you to support you in realising your small business dreams.